We are a small, private winery in Alto Adige. Especially famous for one wine - Lagrein. of wine growers from Bolzano. of our vineyards around Bolzano. 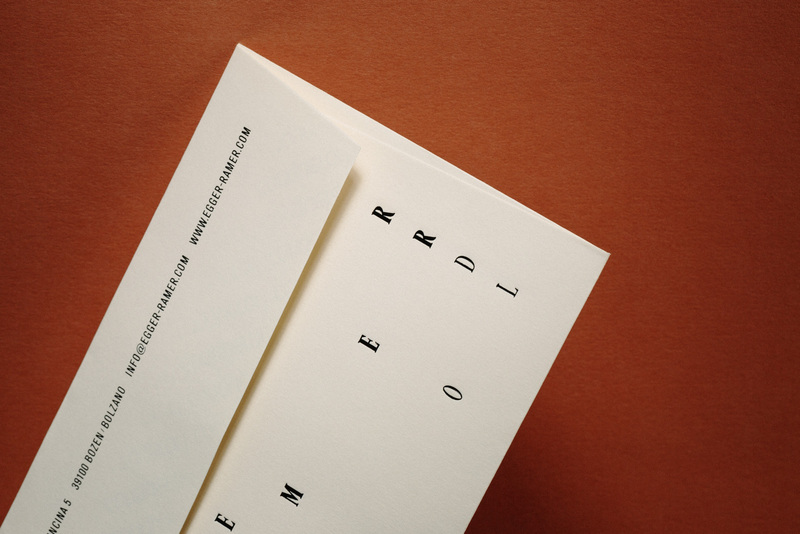 We are a small, private winery in Alto Adige. Especially famous for one wine - Lagrein. For more than a century it has been the flagship variety of the Egger-Ramer family of wine growers from Bolzano. 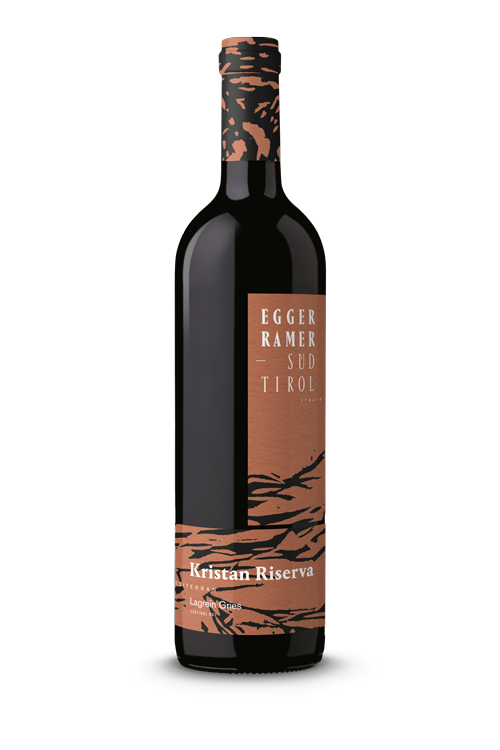 Each of our wines reflects the special character of our vineyards around Bolzano. Refreshing, crisp, juicy – "Alpine" bite of a green apple. Dry, minerally, intense – our superbly quaffable Moscato Giallo. 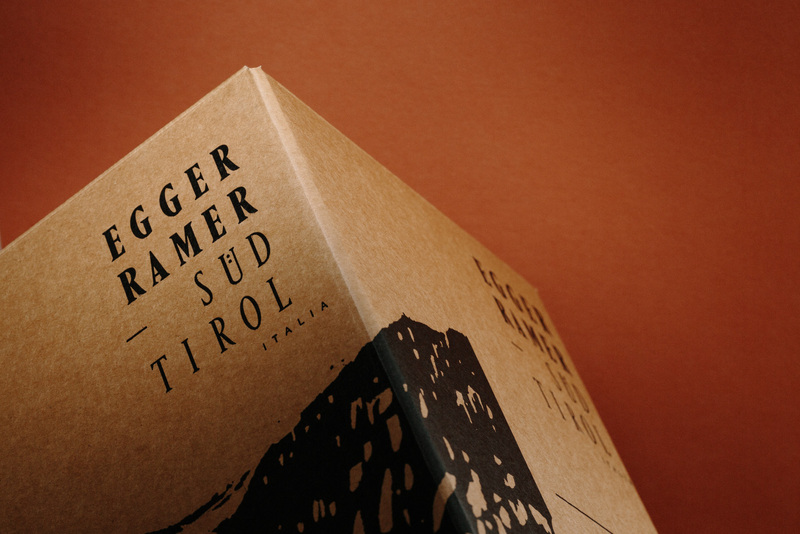 Intense, fruity, exotic – the aroma therapy from Alto Adige. Fruity, berry, stimulating – our temptation en rose. 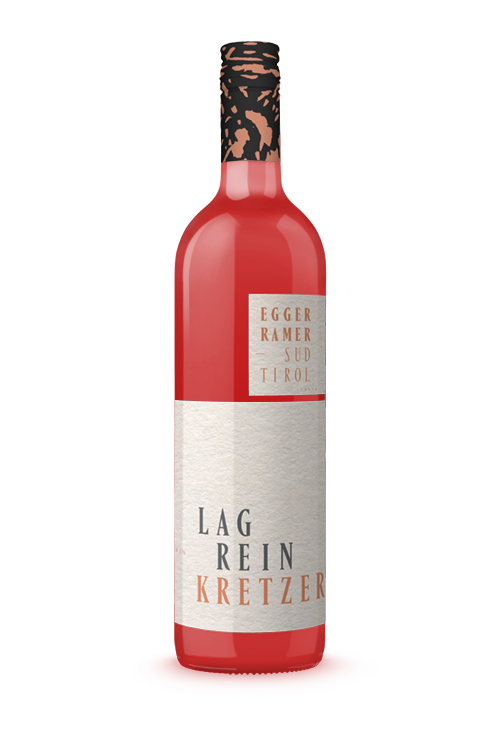 Velvety, mild, authentic – the native light red from Alto Adige. 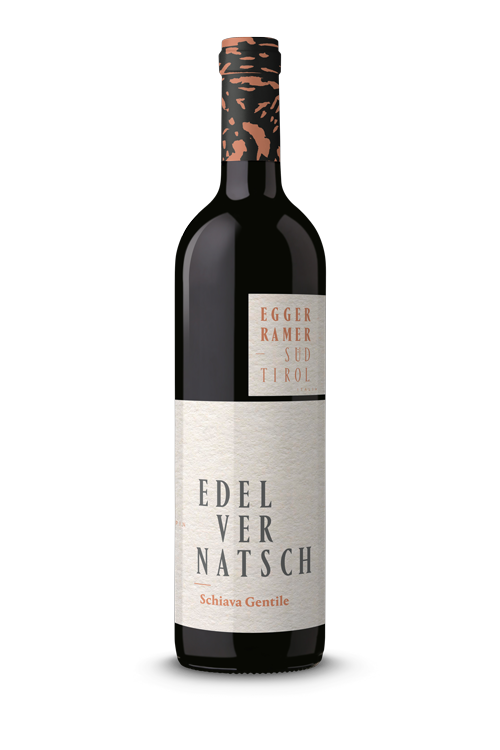 Soft, fruity, delicate – the typical red from Bolzano-St.Magdalena. Dark, aromatic, earthy – the classic local hero from Bolzano-Gries. The soft, fruity Bolzano red from the Reisegger site in Bolzano-St.Magdalena. The elegant Mediterranean strongman from the Kristan site in Bolzano-Gries. 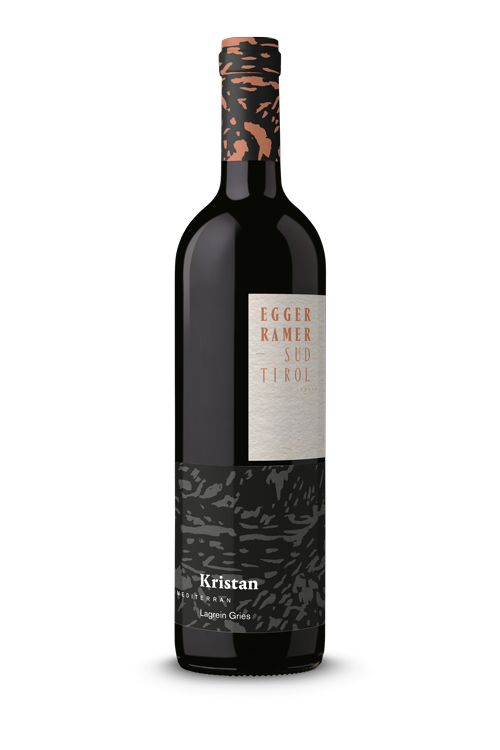 Noble and mysterious: Lagrein Kristan Riserva, the crowning glory. 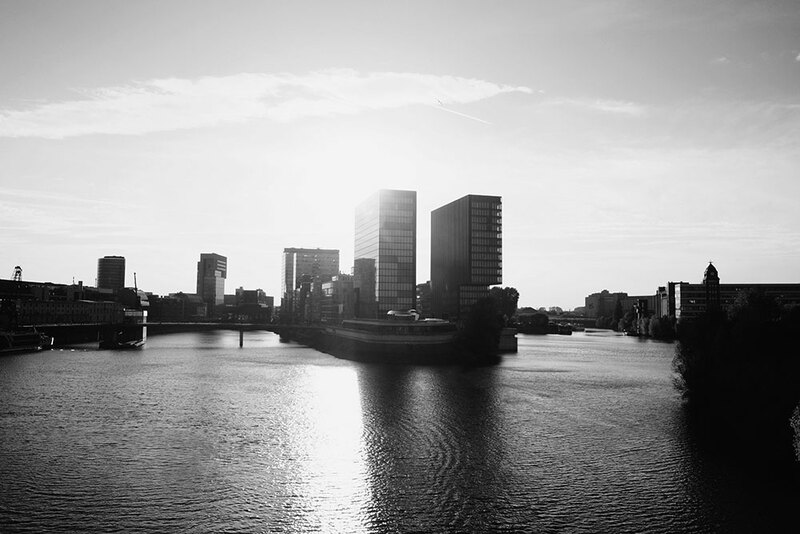 There is nothing more rewarding than being honoured for what is already your passion. The more proud we are that our classical Lagrein has been awarded best Lagrein of 2018. Visit our vineyard estate to taste our products by yourself. Dégustation of the various types of wine is possible at any time on our premises. Larger groups are asked to announce their visit in advance.